If you're looking to unpair and reset your Apple Watch, you might be left scratching your head. Whether you're lending your Apple Watch to someone else, upgrading to the latest model or having some technical issues, from time to time everyone is left wondering exactly how to unpair their watch from their iPhone. For security reasons your Apple ID is tied to your smartwatch, which means that even if it's wiped and reset, you won't be able to add your Apple Watch to a new iPhone. Well, don't worry - we've got you covered. Check out our guide to everything you need to know. If you're having trouble with the Apple Watch, sometimes it makes sense to unpair it and restart the process. As we just mentioned, this is also an essential step when pairing your Watch to a new iPhone. Unfortunately, you can't simply unpair from the Watch itself - for that, you're going to need an iPhone present. However, what you can do from the Watch - and something you'll need to do anyway, if you want to unpair - is erase any data by heading to Settings > General > Reset > Erase All Content and Settings. 1. 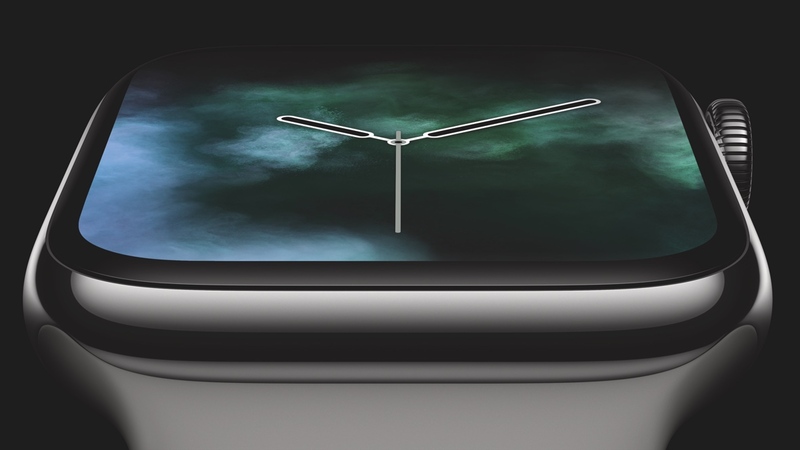 On the iPhone, go to the Watch app and open the My Watch tab. 3. Tap the 'I' icon and then hit Unpair Apple Watch. 4. Confirm your carrier settings so that you'll be free to pair you device to any new iPhone. Pairing mode will be prompted automatically when an Apple Watch isn't assigned to an iPhone, but below are the steps you'll need to cover if you're looking to pair it with some help. Of course, you'll need to make sure your Apple Watch is trying to pair with an iPhone running the latest software, and that it's actually compatible. For reference, the Apple Watch Series 3 (Cellular) or later will work with the iPhone 6 or later, and the Apple Watch Series 3 (GPS only) or later will work with the iPhone 5s or later. Choose to set up as a new Apple Watch or restore from a backup. Choose your settings. Your Apple Watch will mirror the settings of your iPhone, such as Find my iPhone, Location Services, Wi-Fi Calling, Diagnostics and Siri. Create or skip making a passcode. Set up cellular (if available) and apps. Wait for the the Apple Watch and iPhone to sync and complete pairing. Maybe you lost your old iPhone, or maybe you've just upgraded - whatever the reason, it's fairly simple to pair Apple Watch to a new iPhone. To do so, you'll need to make sure, again, you have your Apple ID at the ready, that both devices are able to connect to the same Wi-Fi network, both are at least 50% charged and that you remember your Apple Watch passcode. Update your old iPhone and the Apple Watch to the latest software. Back up your old iPhone and go to the My Watch tab in the iPhone's Watch app to unpair your selected device. Begin setting up the new iPhone. Open the Apple Watch app on your new iPhone and follow the pairing steps outlined above - you'll likely want to restore from backup if picking up on a new iPhone. To make sure your Health data syncs across to the Apple Watch, it'll have to be turned on in Settings > Your Name > iCloud > Health.